The emulator faithfully imitates the C-264 (alias Commodore Plus/4) model. It has been written by Attila Grósz, see http://yape.plus4.net for details. 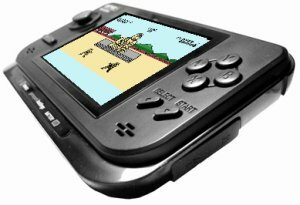 GP2X-Yape is a port of the version v0.32.4.